My thoughts and prayers go out to Nicola Furlongs family and friends. As the parent of teenagers this is your worst nightmare. You need to allow them spread their wings but you worry so much that they will be safe. 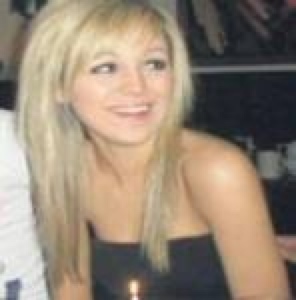 Nicola was in Japan as a student and was murdered after a night at a concert she was due to return home soon. So very sad. May she rest in peace. Very Sad! My heart goes out to her family and friends!